Rent chalets in Sankt Johann im Pongau, Austria. 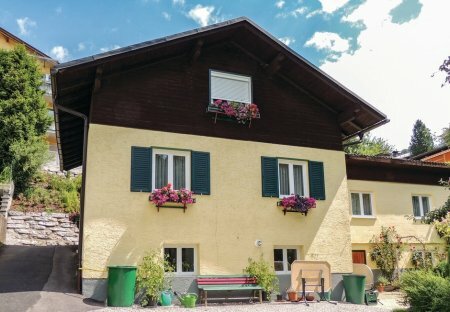 This holiday house is situated in a quiet and sunny location and about 10 minutes from the centre of St. Johann by walking. The house was renovated in a country style and can accommodate 12 people.